Gain Critical Insights Among Patients and Healthcare Providers (HCPs). Accurate Market Research (AMR) is one of the largest healthcare research firms in the Americas. 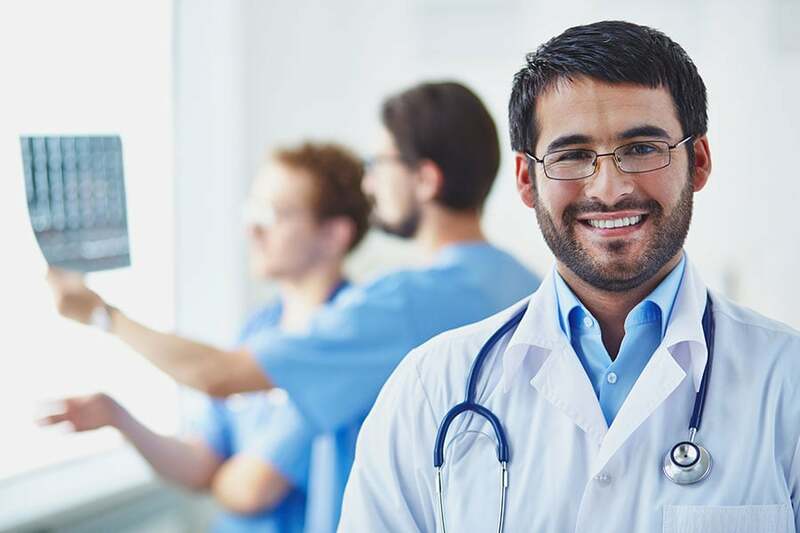 Our large and diverse panel database includes healthcare providers, medical professionals, and patients from around the world and different specialties. AMR provides qualitative, quantitative, and qual/quant services for the medical industry. Whether you are designing a new medical product, testing a new brand, or conducting a feasibility study, our research methods and staff guarantee fast & accurate results.